And yes I have pictures for proof! A few months back I went to a new vendor to buy powder, since my usual supplier was out of stock, I paid and left. The next day I decided to launch my powder, and as soon as I opened the pack I realised I was scammed, kai!! my N4,500 gone like that! it was fake !but only a makeup junkie like me would have known. 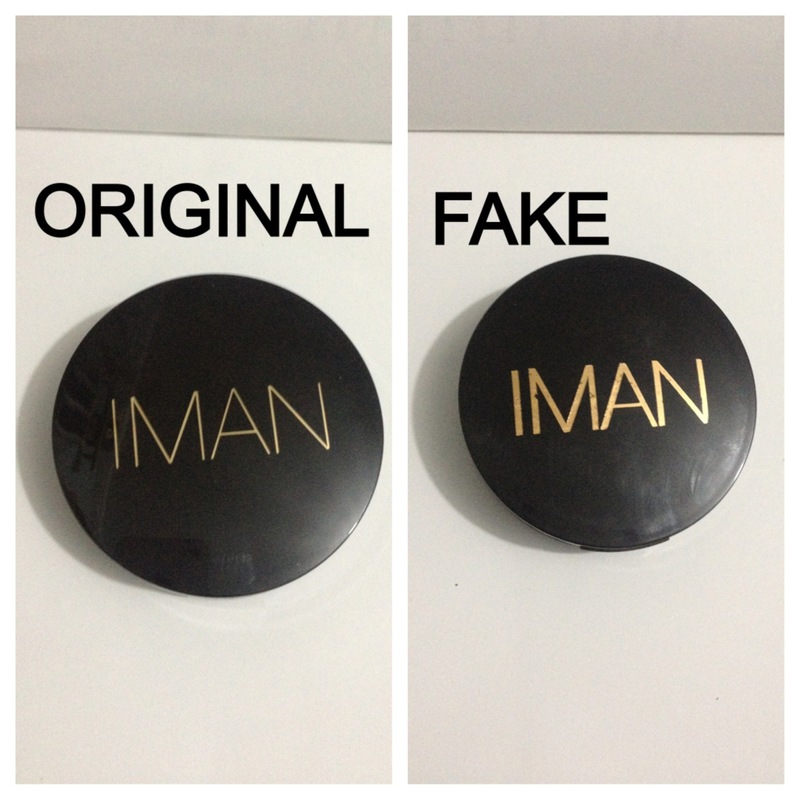 so my people here’s how to spot a fake Iman luxury pressed compact powder. 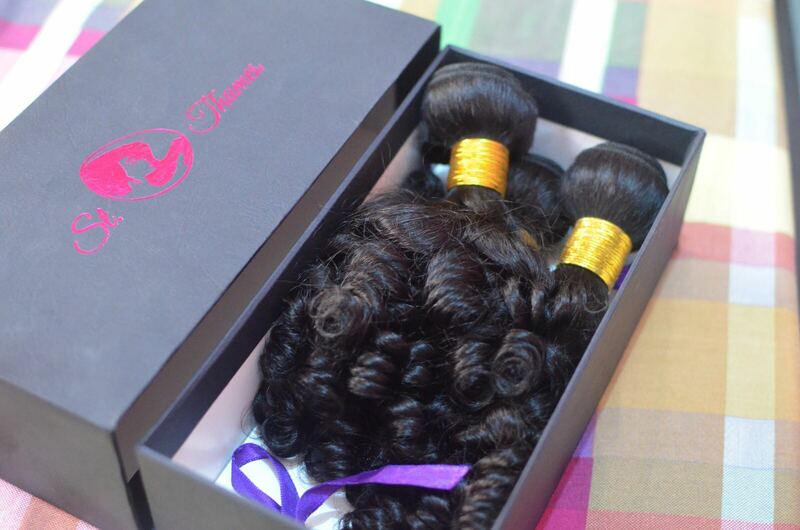 Iman (new)case is coloured rich brown somewhat like cocoa almost black but NOT black or dark brown! —The see through part exposing the shade of powder is NOT nylon. It’s very thick almost like laminated paper over ID cards. —There’s a bar code behind, kindly scan with your blackberry (if you are a bb user) to ensure it takes you to the Iman “find your shade site”. The most obvious difference is the Font, the original is finely written and the fake is very BOLD. This is just the most pathetic difference, the poor ink and pink pictures oozes FAKE!! **The original case, kind of clicks before it locks,( i.ewhile closing it), while the fake just closes. 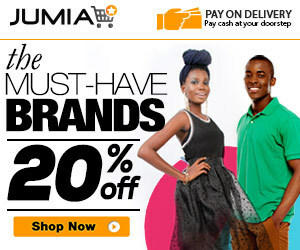 **The fake is usually cheaper N2,500-N3000 (well except the vendor is a real rip off like mine! ), Iman company itself retails for $30 and £19.75 which is equivalent of almost N,5000 so let’s assume the vendor gets in bulk(America/uk NOT China) lowest rate should be N4,000 or N3,800. That’s all the visible difference I can see, the rest are noticeable after you’ve purchased, e.g the coverage and how long it stays on for. 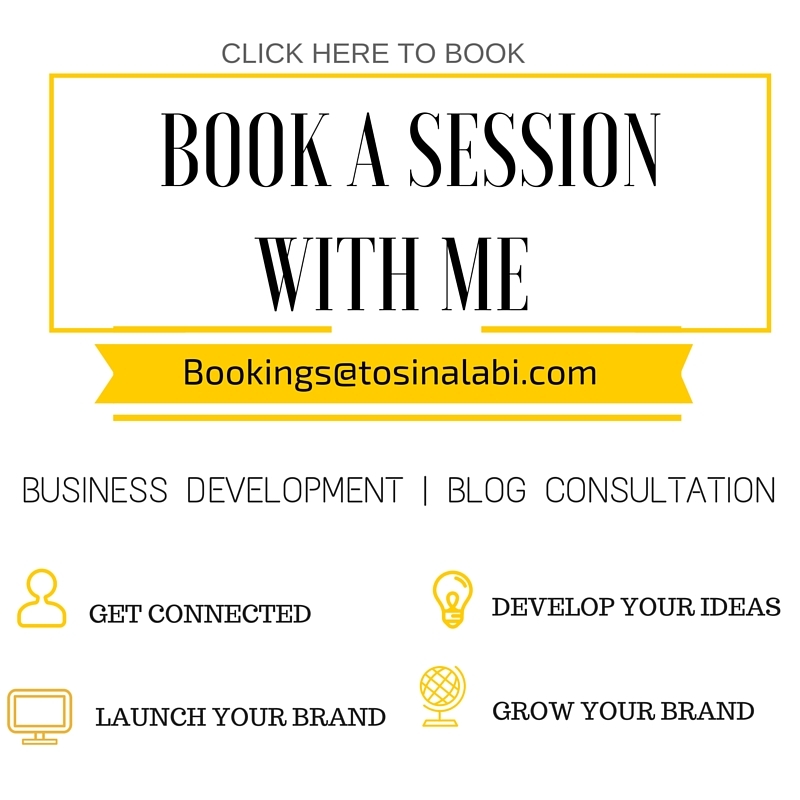 Kindly Leave comments on other differences you may have noticed or any other product you’d like me to review! Sure your weekend was awesome! 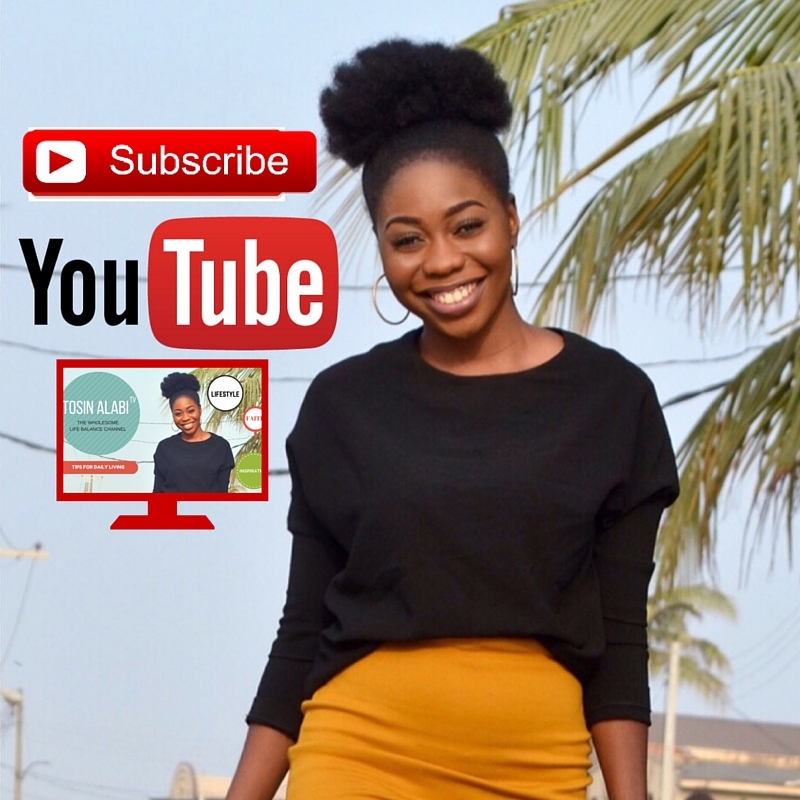 ← NIGERIAN BLOGS I LOVE! thank you. I am thinking IMAN and your write up has prepared me for the wolves out there. Hey, just found your blog, thought to share my little story, the exact thing happened to me! And I paid the full price too, lol pretty annoying. On the good side I discovered really fast. These are the only differences I spotted too. 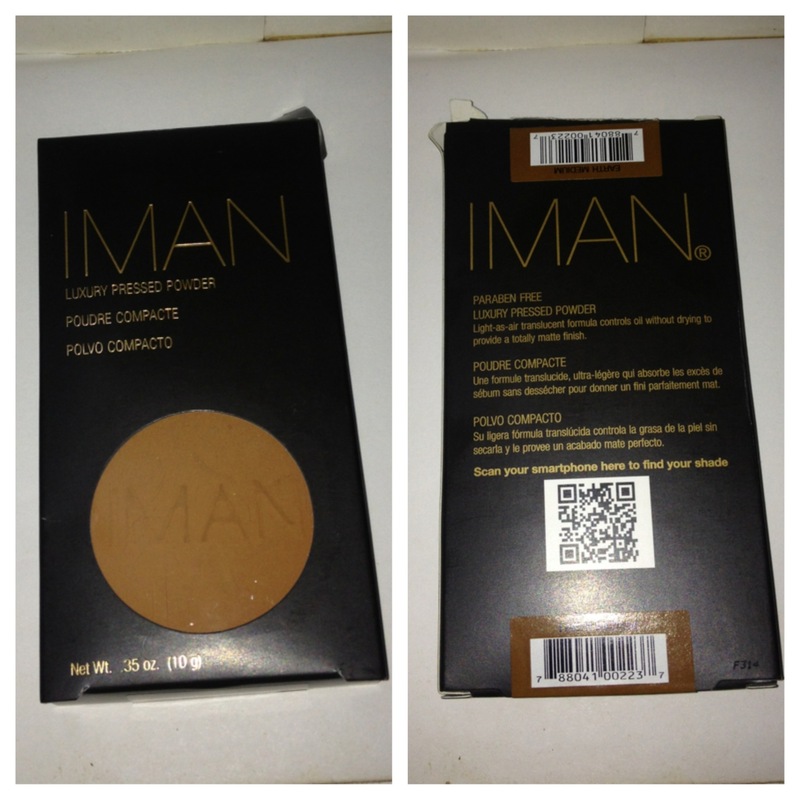 My hubby is currently in china, so I asked him 2 help me gt iman luxury pressed(earth dark).. He has gotten it already,n he sent me d pix,d problm is dat d cover Ø̶̷̩̥̊͡Ƒ̶̷̊͡ d ones is bot is white! I don’t knw if its dia new product or is it fake? Hi kelly, Iman luxury pressed comes in 3 different packaging, as the brand has evolved over time, there’s a brown box, an almost black box and the white one, Its probably not fake, lol don’t be scared. Wow….thanks for this post…..that means the fake is more in the market…..how about IMAN foundation, how does one differentiate fake from original? Thanks anuli for your comment, for the iman foundation, I have never used it, so I may not be able to give accurate information on spotting a fake. But I’m thinking the new models should have the same font and the bar code scan aswell. Thanks for your comment, if there’s a bar code on the pack as seen in the pictures above, then you can scan. Just place your bb camera above it. 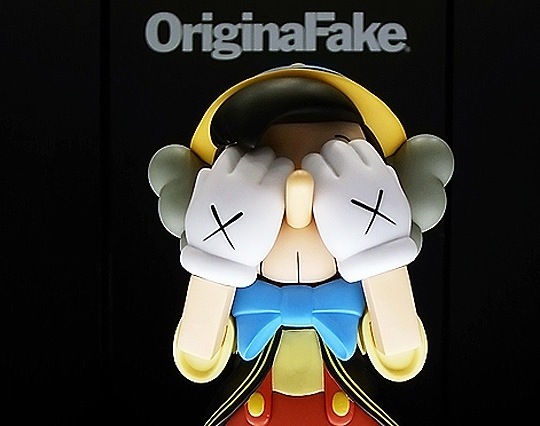 Also I think there are lots of products with fake. But since you mentioned Tara and Flori Roberts, I think they are great choices although I have never used Tara I doubt there are fakes of either of the two. Oh my God!!!!!! Am about buying and its going to be my first time. Am sure its totally fake, because the lady is selling it #2500. Why are people this heartless !!!!!! I used a fake Sleek loose powder earlier this year and it was totally fake, I had wrinkles in days ! Which product would you advice for foundations? Am dark skinned. Thanks so much for this insight. Omg, this is by far the funniest comment I’ve ever received! LOL I literally burst out laughing, so sorry about the fake sleek powder. But for the foundation I’ve used a couple : Revlon color-stay and photo ready in the shade mocha/cappuccino (medium-dark skin), Mary-Kay(600/607/700), MAC NW45,NW46 AND NW50 are also dark skin shades… I advise you check the company websites for color variations, go to a store when you can test before purchase. These three products are what I’ve used in the past and I love all 3, I haven’t tried others, but if I do I’d surely do a review on it. I hope this helped. Thank you so much, you have been most helpful. Appreciate much. Tenks a lot for the info but would like to clarrify somefin.Through dat transparent nylon on the pack can one see IMAN written on the powder cos av seen some dat doesnt have the name inscribed on the powder. Pls how can I identify fake sleek translucent powder? Hey, pls how can I identify fake sleek translucent poweder? 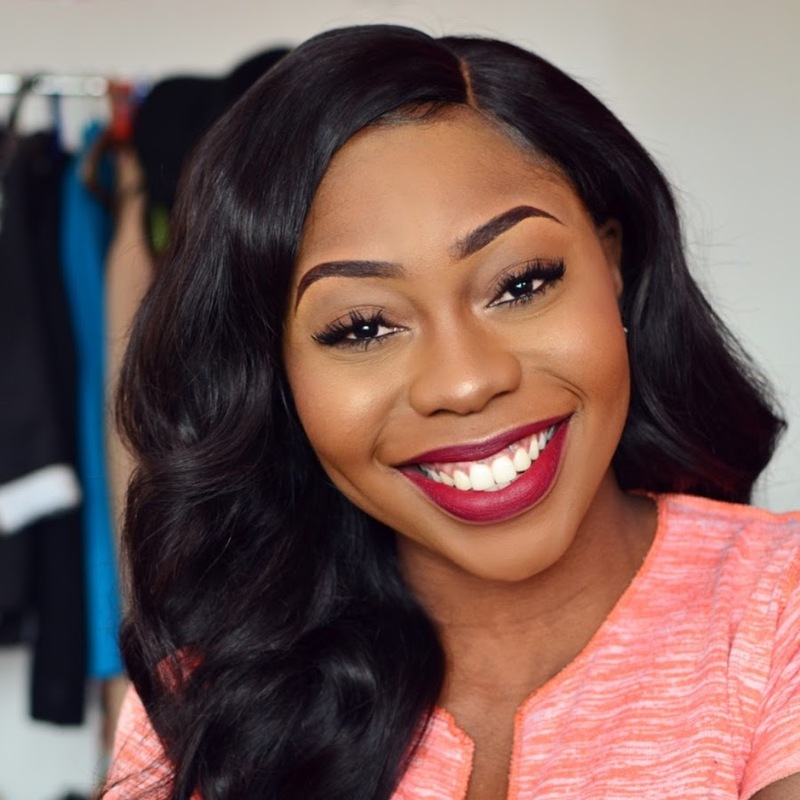 I’d advice you get a sleek powder from their Outlets/Shops….. I think that’s pretty much the only guarantee. Pls be cautious of the findyourshade link when you scan the barcode. 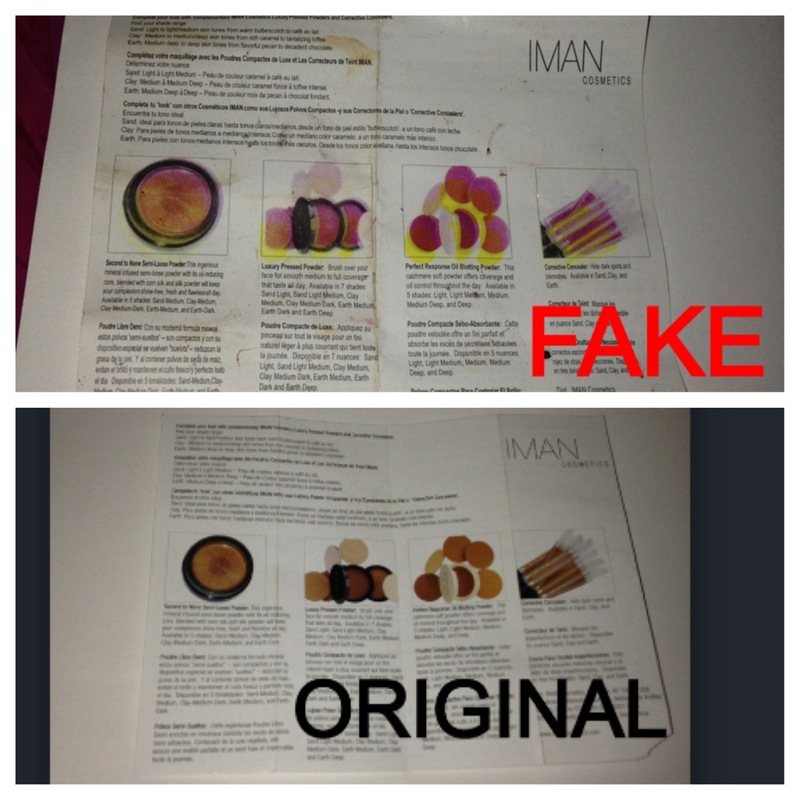 A customer brought 2 Iman powders she purchased from different places and they both directed us to the find your shade link but the packaging of one was black while d other was kinda coffee brown and the exposed part is nylon.Also Iman powders/Foundations now retail for about $16, it isn’t very expensive anymore.So price isn’t a determinant factor of its originally. I sell at 3000 and it’s original.Price don’t matter anymore, just shine your eye very well and be sensitive to your skin. Pls does iman have 3 in 1 powder? I just saw one online now.